Everglades Holiday Park Review | How Does Cold Weather Affect the Everglades? Coupon: Everglades Holiday Park SAVE - $4 OFF Adult and $2 OFF Child Tickets! Most places across the country are most likely experiencing frigid temperatures with winter on full blast. 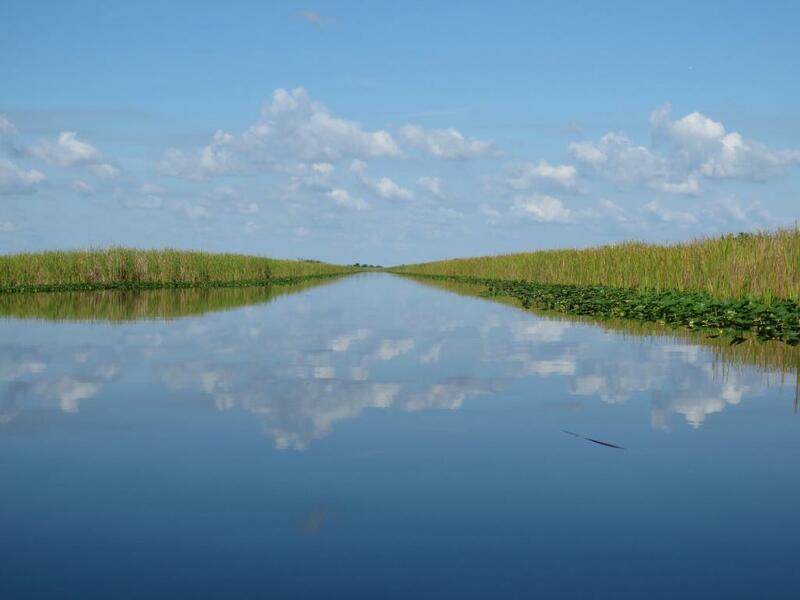 The Florida Everglades is a historic landmark that rarely deals with cold weather. Everglades Holiday Park is located in Fort Lauderdale and is the perfect destination when it comes to sightseeing in South Florida. However, we do come across a few cold fronts during these months and you may be wondering how this preserved ecosystem can be affected with harsh temperatures. There is a wide variety of unique wildlife inhabiting the Everglades and most species do not fare well in very cold weather. We explain how cold weather affects the Everglades and how the animals survive during this time. Many animals that dwell in the Everglades have learned to adapt when the weather conditions become extremely cold. For example, alligators retreat to burrows or dens when the temperatures drop. During the dry season, an alligator’s metabolism begins to slow down as they begin a process called brumation. This differs from hibernation since they are awake during this process. Other wildlife may not survive in extreme cold weather, which can alter the ecosystem and have a negative impact on the ecological habitats in the Everglades. Extreme cold weather affects the Everglades’ fish populations as well. When the Everglades experiences a cold snap, a lot of species of fish cannot survive the colder temperatures. When this occurs, the dead fish can be dispersed throughout the water and decompose. This can be troublesome for the ecosystem and the recreation activities that are normally being conducted. Many people visit the Florida Everglades during the winter months so they can escape the extreme temperatures from the north. Typically, visitors enjoy sightseeing in South Florida because of the beautiful weather during this season, but the occasional cold fronts can be a concern.